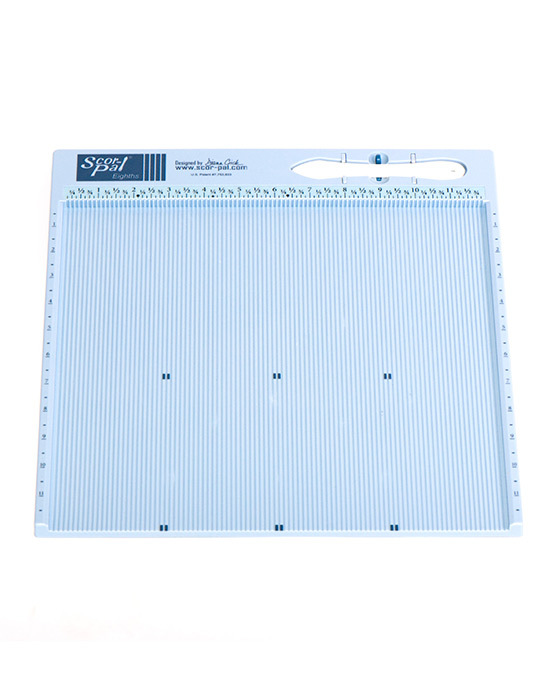 Scor-Pal Products offers premium, quality made products which are essential tools for serious papercrafters, particularly card makers. We also carry our "Scor-Tape" line of adhesive tape which is widely touted as the best on the market, with its exceptional holding power and ease of use. RECEIVE DISCOUNT COUPONS AND PROJECT IDEAS? Scor-Pal Products © 2019. All Rights Reserved.